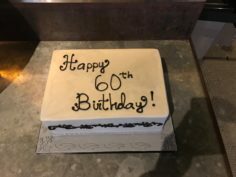 On January 6, 2019, Pulido Transport celebrated Joe Pulido’s 60th Birthday. Joe Pulido is President and Founder of Pulido Transport. The company was established in 1995. The celebration was at the Armadillo Palace where Goode Company served up the best BBQ in Texas. 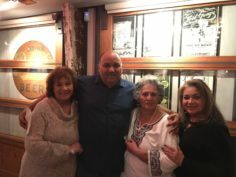 Joe was honored by his friends, family and the Pulido Transport team. The evening was a time to honor Joe as a son, brother, husband, father, grandfather and business owner. There were many words of encouragement from everyone. The Pulido Transport family are grateful and thankful for Joe and his commitment to his faith and family. We look forward to many more years for Joe Pulido.